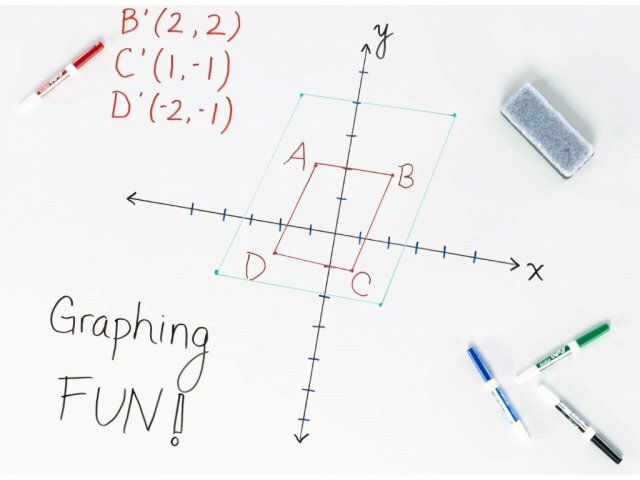 Academia sets a new standard for student desks with its Illustrations V2 Classroom Desk. 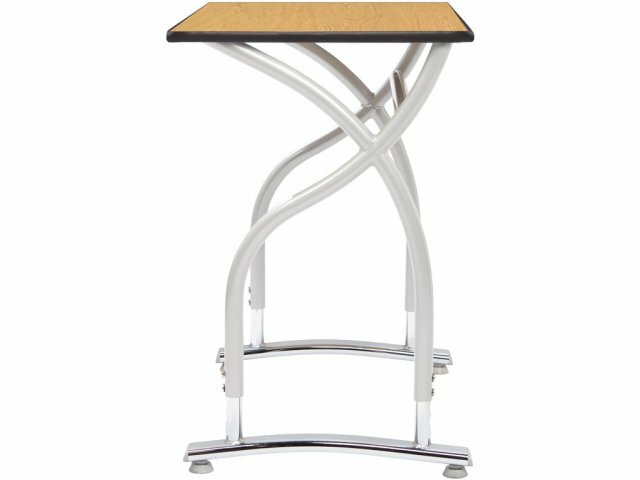 The sleek lines and graceful frame create a look that combines the best of classic classroom furniture with a refreshing, contemporary twist. Spacious desktops have plenty of room for notebooks and textbooks to be spread out comfortably. As for school supply storage, the Illustration Desk features an optional backpack hook and wire-mesh bookbox for total organization. 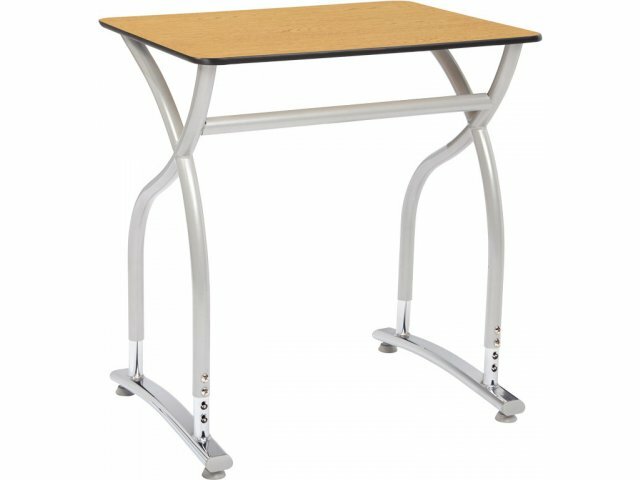 The desk frames are made of 14- and 16-gauge steel for superior strength. The high-pressure laminate desktop finish is both stain and scratch resistant, and is supported by a perpendicular extender brace built to withstand the rigors of everyday use. 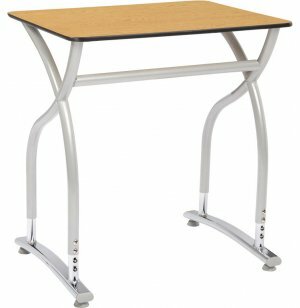 One-inch increment height adjustability means that the Illustration desk can be used for a wide range of grades, and the rich desktop and frame colors will enhance any classroom décor. Total Organization: Optional backpack hook and wire-mesh bookbox help students stay organized. 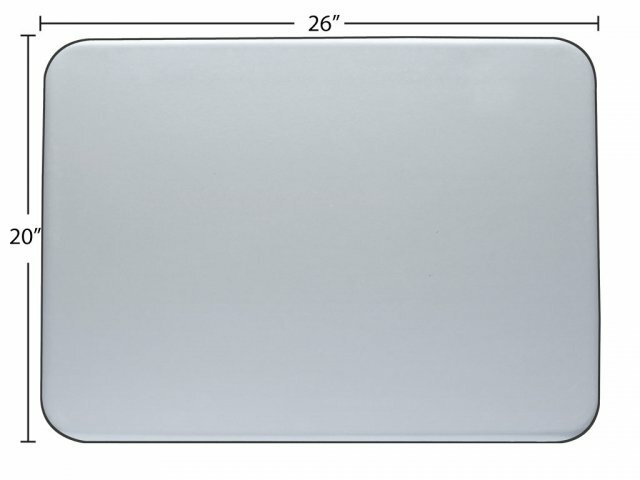 More Workspace: Desktop offers 88 additional square inches of workspace compared to standard student desks. Sleek Aesthetic: Cool curved legs have a unique appeal that will make you space stand out. Perfect Fit: Adjustable-height legs fit students of different sizes. Super Strong: Legs are constructed from powder-coated steel tubing with a horizontal connector bar for enhanced support.